Hire us. Work less. Earn more. Love life! What can you expect when you hire Todd & Lucy’s professionally trained staff? As a Professor of Communications at a leading Manila College, Lucy Breen is a natural as our Human Resource Director. Dedicated to hiring the best and brightest of the Philippines, Lucy is responsible for assembling an amazing team! Our clients love our staff and you will too! 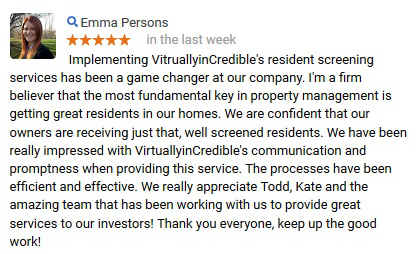 Since 1985 Todd’s property management company in Florida has enjoyed a solid reputation for placing excellent tenants, often at higher than average security deposits. 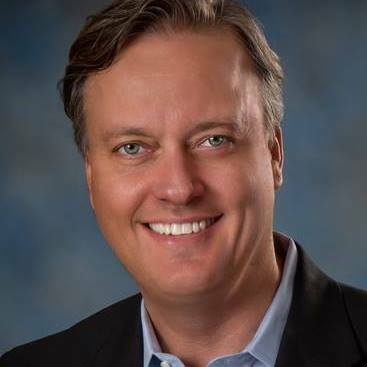 An instructor for the Property Management Academy and a frequent speaker at NARPM, LPMA & LPMNZ events, Todd has trained thousands of property managers around the world. Be sure to ask how Todd has trained our staff to catch ‘errors of omission and commission’. As busy as you are, you try to stay up on government regulations, and hope your staff follows the law. We audit your company for best practices in three vital regulations, and incorporate best practices into your company’s policy and procedures. Ours is a ‘We Do it for You’ solution that is super easy to implement. 1. Fair Housing Regulations EHO – is your business fully compliant? Is your Resident Selection Criteria in writing? Does your staff know and follow your policies and procedures consistently? Do applicants see your commitment to Fair Housing right in the application process? Do owners and staff know when and how to override your published standards? Do you follow the ‘two step rule’ in your office? Do you send Adverse Action Letters when declining an applicant? How about when approving an applicant at a higher deposit? or requiring a guarantor? 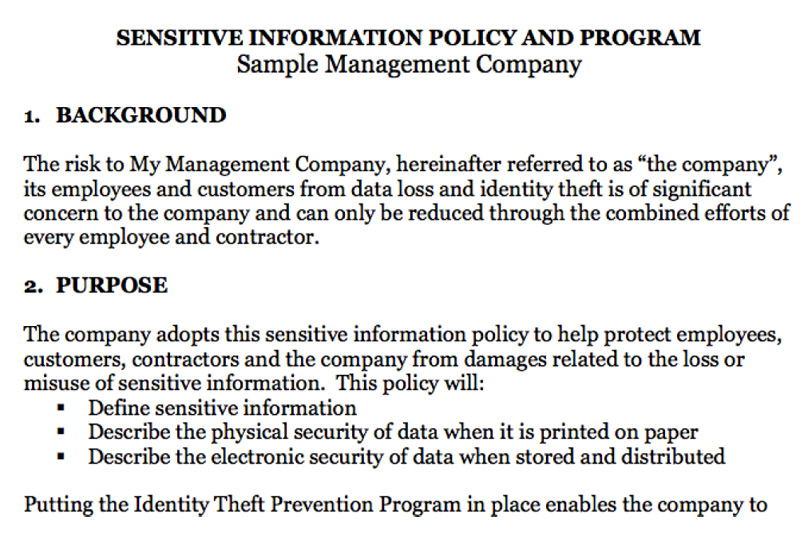 Do you have a Written Sensitive Info Policy? 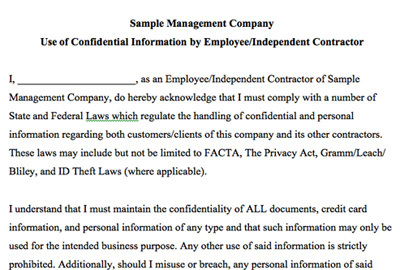 Does your staff follow your Employee Confidentiality Agreement? Has someone been selected to be your Security Officer? Do you keep applicant driver’s licenses and social security numbers secure at all times? We start by giving you written Resident Selection Criteria. Your approval guidelines are then imported into your custom Real Time Tenant Screening Checklist©. Your staff can see our staff complete this private Google Spreadsheet in real time, so you always know exactly what’s happening with every application. Your eyes immediately go to the yellow and red areas of concern. All of our forms are optimized to be easily viewed from a smart phone or tablet. Get real time information on the go. (Where permitted by law), or opt for a traditional 1 month deposit model. 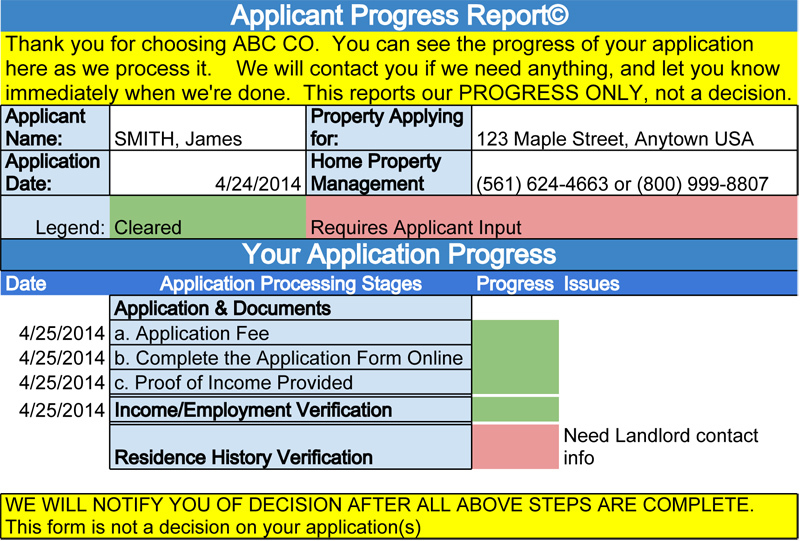 We call applicants immediately upon receipt of their application and send them a link to their real time Applicant Progress Report©.Tenants know what’s going on without having to call your office repeatedly asking “Am I approved yet?” You can also choose to have us send this report to the applicant’s agent, or the property owner. 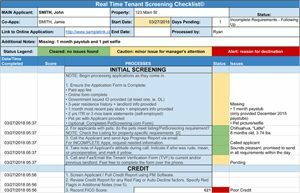 You access our Real Time Tenant Screening Checklist© where you see us process your applications LIVE. Your staff knows exactly what’s going on without calling our office. This is the part of the application with the most inaccuracies submitted by tenants – affecting 1 in 3 applications. Our well trained staff produce your Residence History Audit©, using local County Public Record websites to find up to the minute real references from real landlords. Our Social Media Screening looks for undisclosed pets, recent employment or residence address changes and more. You get links to public information. Knowledge is power. We will be getting pretty busy here soon and I just wanted to take a minute to tell all of you thank you for all of your hard work! 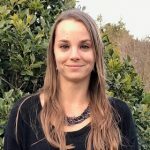 I know it’s not always easy with some of the oddball applications and situations we run into, but you guys do a great job of staying on top of things and accommodating all of the unique and different circumstances. Thanks for always doing a great job!! Our staff is immediately notified when an online application is submitted through your website. We use your online application portal and credit/criminal checking service provided by your software like Appfolio® or Propertyware®. Your applicant data remains securely hosted in your software while our staff work for you. 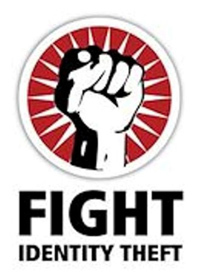 With so much at stake, and so much to gain – can you afford NOT to hire us today? You will save money with us compared to your current solution… we guarantee it. Property owners expect you to screen their tenants this thoroughly. 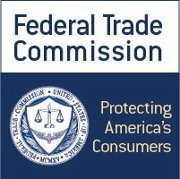 Applicants and Government Investigators expect you to have policies, and to follow procedures. Bring These Tenant Screening Best Practices to Your Office Today!